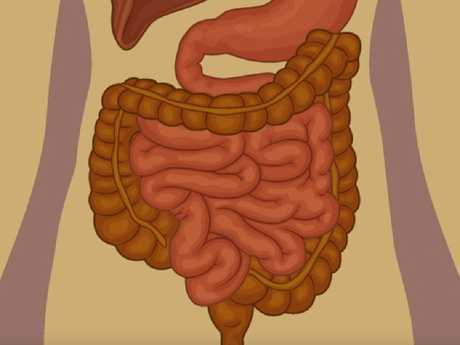 A doctor has outlined a shocking case in which a woman was left brain dead after a case of coeliac disease went horribly wrong. The medical episode, outlined on medical YouTube channel Chubbyemu, involves a 39-year-old woman, identified as CG, who presented to emergency with a rapidly deteriorating mental status. Earlier that day the woman had been performing a "soy sauce colon cleanse" - a dangerous internet fad which involves people drinking a litre of soy sauce in two hours. She had also recently been released from a psychiatric hospital for what was believed to be untreatable paranoid schizophrenia. 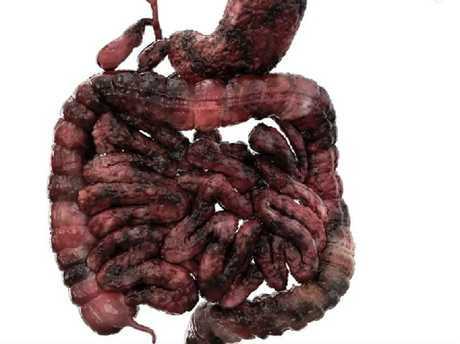 The woman had psychotic belief the government had poisoned her and had read online that the soy sauce colon cleanse would rid her body of toxins. Soon after drinking the highly salt-laden soy sauce she felt her heart beating faster, a medical doctor based in the US identified only as Bernard said. "She resisted all urges to drink any water. Over the next 30 minutes, while driving home, CG stopped on the side of the road and began to cry," he said. As Bernard explained, the "malicious" soy sauce challenge was based on half-truths. 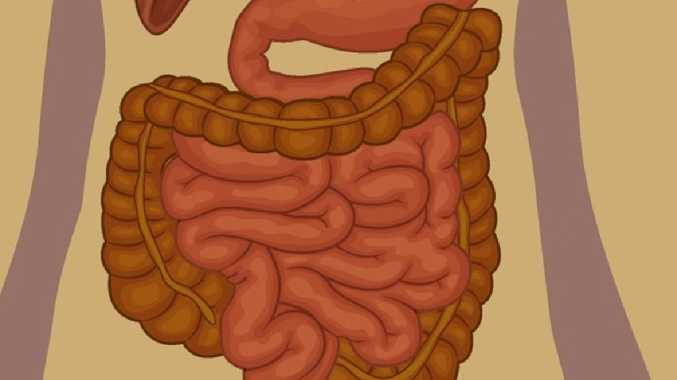 It was claimed the challenge would cleanse a person's colon by "evacuating the entire body of toxins". "The correct part is that wherever sodium is, water will flow towards it," he said. "CG was told the soy sauce would stay in her colon. Toxin-filled water would then flow in and she'd be cleansed, but that's not how it happens." Bernard said the doctors acted by infusing glucose-laden water into CG's body. "Almost no normal functioning human could drink almost half a pound of salt without vomiting," he said. "CG had some quality to her that could separate her mind from drinking soy sauce." 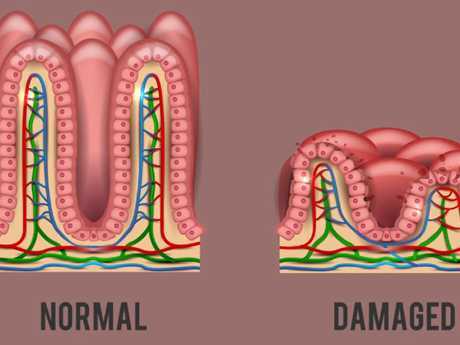 A microscopic examination of her cells revealed "marked villous blunting and atrophy", a common sign of coeliac disease. You can see more of Bernard's videos here.